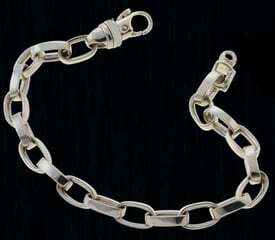 Stunning Platinum Satin Empress bracelet. 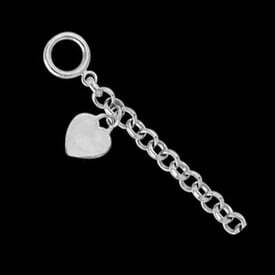 This design measures 13.5mm wide - over 1/2 an inch. 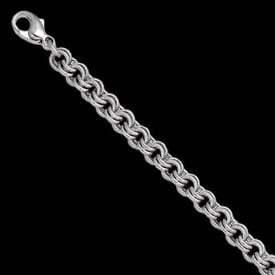 We have this in a 7 or 8 inch bracelet length. 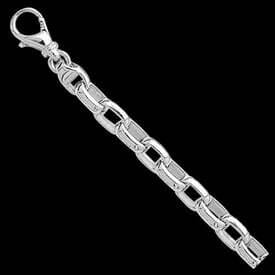 Also available in an 18 inch or 22 inch chain. 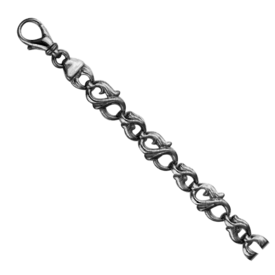 Links are satin finished for an elegant look.